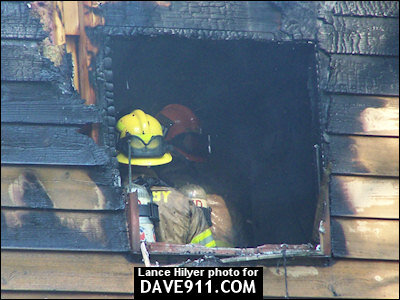 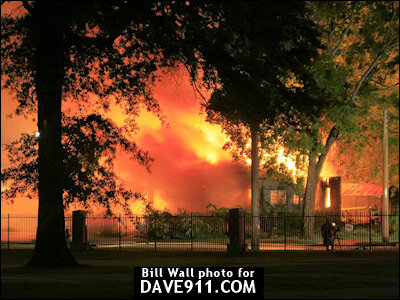 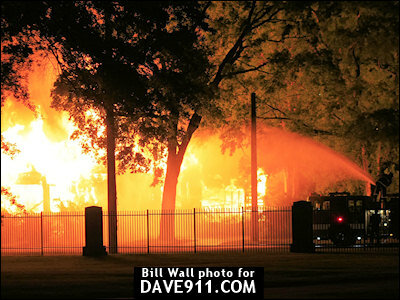 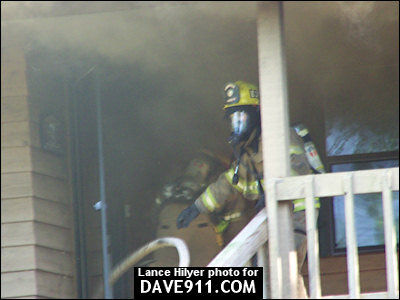 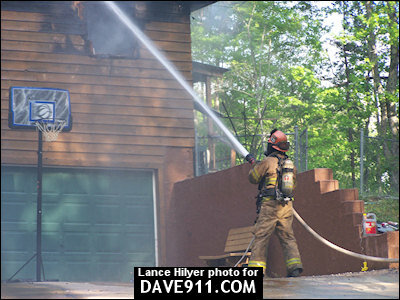 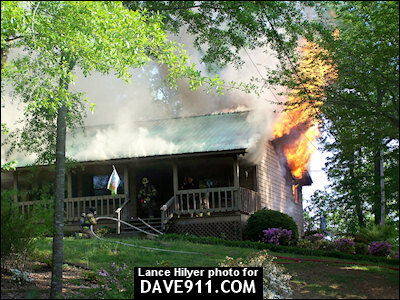 Jemison & Thorsby Fire Departments responded to a two story house with fire showing on April 28, 2008. 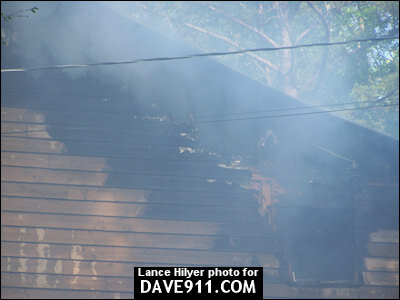 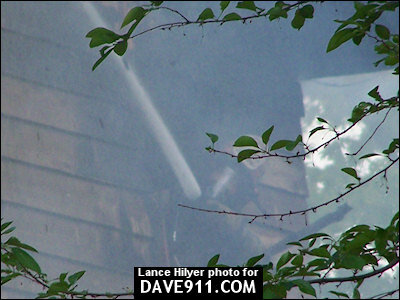 The cause of the fire was reported to be a clogged dryer vent. 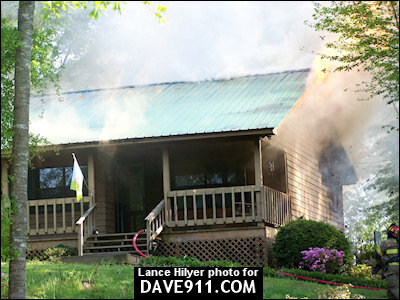 A special thanks to Lance Hilyer with Thorsby Fire for the excellent pictures! 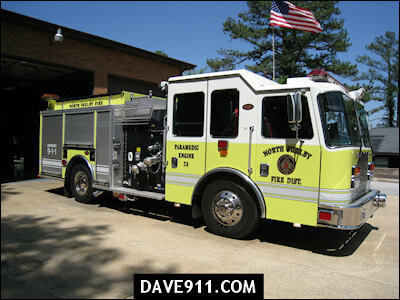 North Shelby has taken delivery of a new KME 500/30/A apparatus that is currently in service as Engine 73 at Station 3. 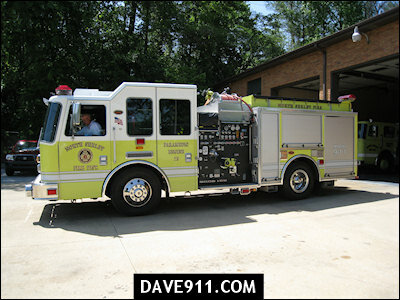 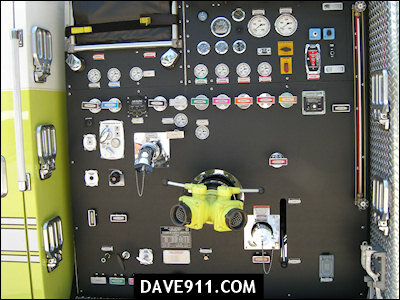 A special thank you to Ralph at Station 3 for showing me their new apparatus! 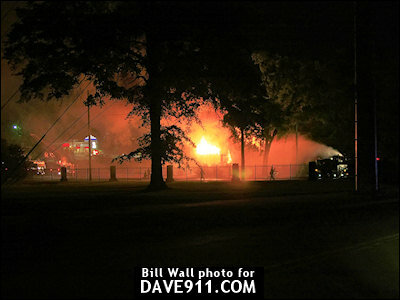 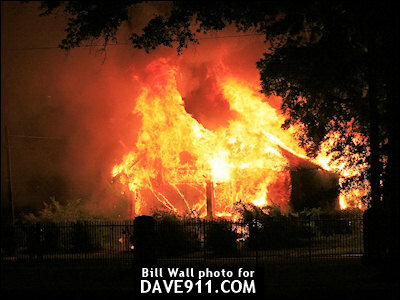 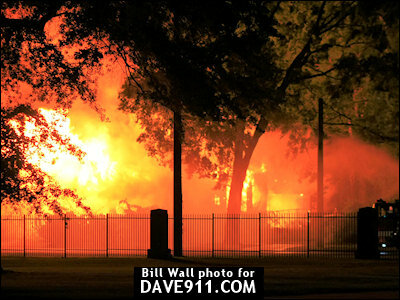 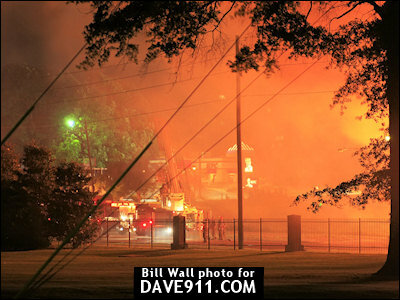 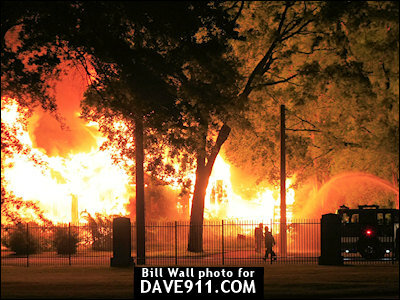 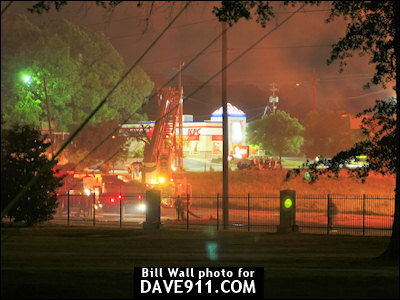 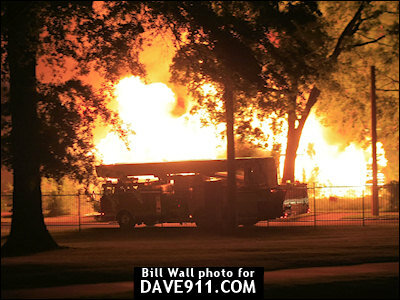 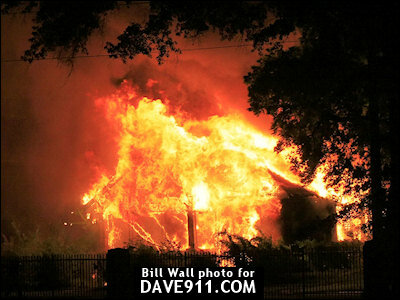 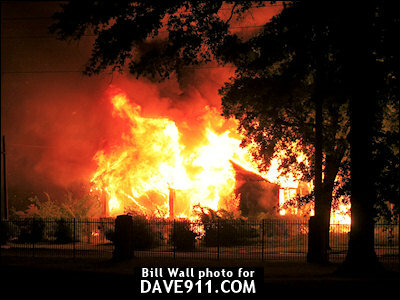 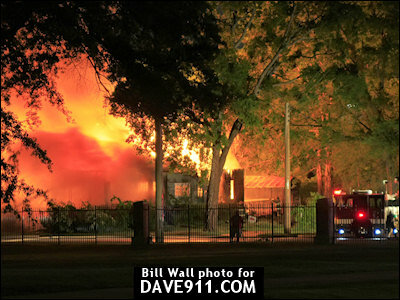 Birmingham Firefighters responded to a one-story frame house fully involved at Carraway Blvd and 13th Ave North. 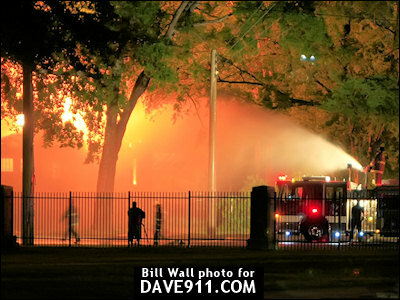 Thank you, Bill, for sharing these great pictures!